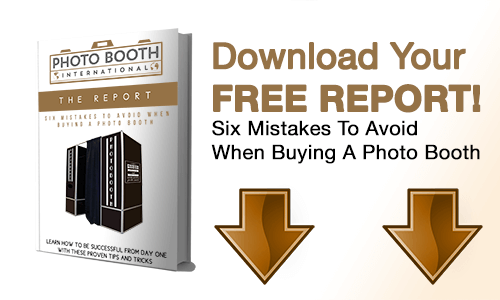 Download a Free Report and learn how the Photo Booth will meet your every need for a new business. Photo Booth International is a photo booth sales company based in Dallas, TX. After servicing hundreds of events, we noticed an increase in guests asking where they can get their hands on their own photo booth. One year later Photo Booth International was founded and since then we have had tremendous growth in product knowledge and customer support. If you’re looking for a turnkey realistic business opportunity, look no further. 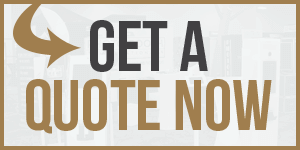 We have what you’re looking for; so call us today to purchase a Photo Booth and download a free report today.